Beatrate Radio live broadcasting from UK. 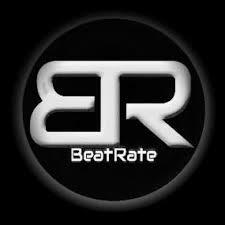 Beatrate Radio is one of the most famous online radio station on UK. Beatrate Radio, the Station where Music is life, the people’s Station with Live DJs playing various Genres from around the World 24/7s 365 days of the year! All the fans of DJ music can be assured of one thing that whenever they will tune into Beatrate Radio they will be fed with top class music on the go.